As if your £140,000 Bentayga wasn't enough, now it's got somewhere to put your shotgun. You might have thought that man's best friend was the dog, but actually it turns out to be a Bentley Bentayga with gun storage – at least according to the latest collaboration between Bentley and coach builders Mulliner, who have teamed up to create the ultimate luxury SUV accessory. 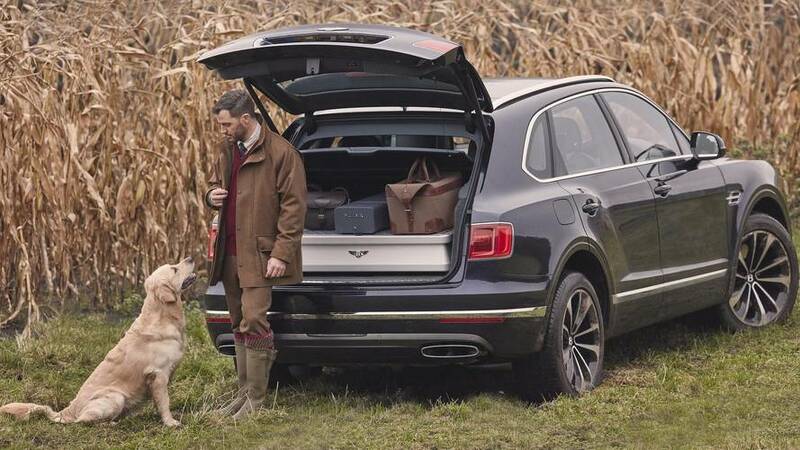 Designed for sporting countryside pursuits, such as driving around shooting foxes and probably missing, the Bentayga Field Sports by Mulliner is the perfect car for field sports enthusiasts. The fancy off-roader brings together not only Bentley and Mulliner, but shotgun manufacturer Purdey, with each sharing a passion for painstaking attention to detail and exquisite craftsmanship. Bentley say the Bentayga is the 'go-anywhere luxury SUV', but you can bet your life that no Bentayga owner has ever considered taking this Cheshire tractor off-road... until now. 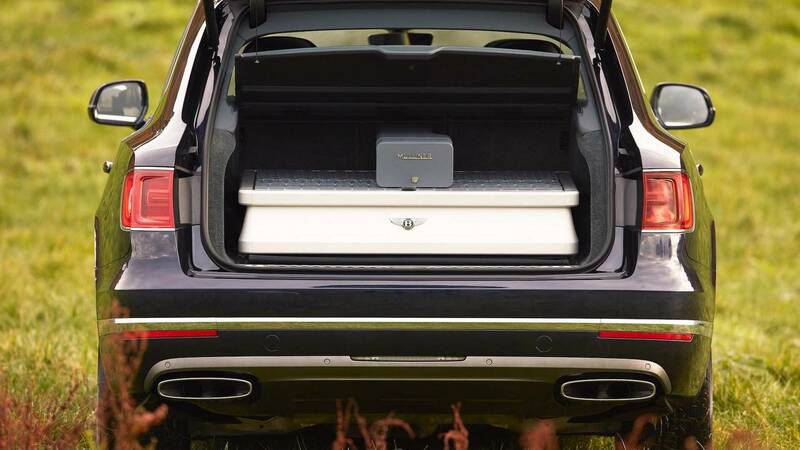 The result of the collaboration is the ultimate in luxury transportation – the Bentayga is already an extravagant car, but now it is available with a cabinet in the back that can carry your guns, designer luggage and a few bottles of your choice too – although on that last point we'd suggest holding off on a snifter of what aids you until you've reached your destination. The bespoke twin-compartment cabinet is housed in the Bentayga's large boot, and even features a handmade humidor plus binoculars and protective wear (for hunting, not smoking cigars). Each one will be unique, with Mulliner using the finest authentic, handcrafted materials to create something special for each customer. 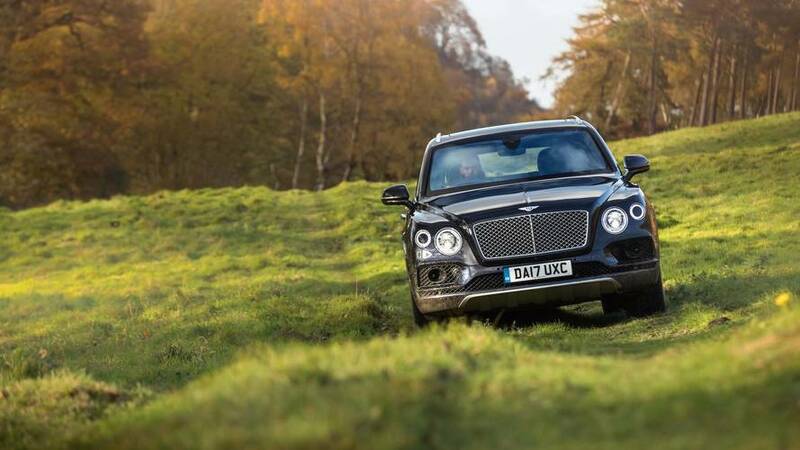 In fact, Bentley is calling the Bentayga Field Sports by Mulliner a one-off at the moment, but let's be honest, if you can afford one, you can have one. As for how much it'll cost? If you have to ask, you probably can't even afford the vintage booze to go in it.